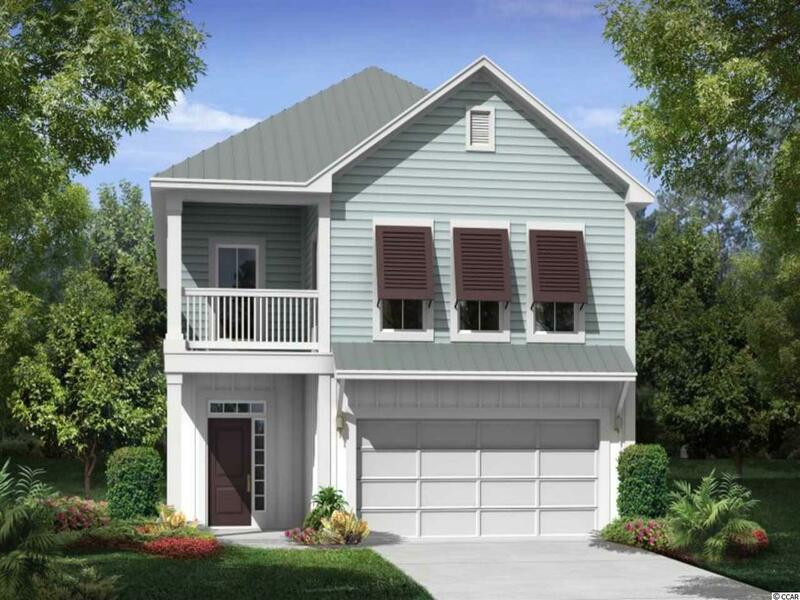 Murrells Inlet - Wilderness Pointe - Prince Creek - Myrtle Beach - Grand Strand - Raised Beach Southwind, a coastal aesthetic for the contemporary lifestyle! Metal roof, and large front porch give this home the "Raised Beach" look and feel, proudly proclaiming "I live at the coast! All living areas of necessity are on the main floor including a very open kitchen/family/dining area, laundry, and master suite. Enjoy breakfast overlooking your fully sodded and irrigated backyard from your main floor porch balcony! 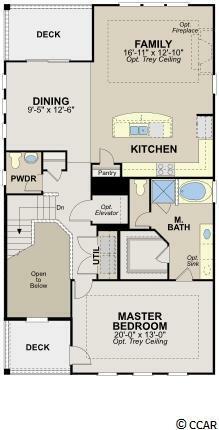 The gourmet kitchen, features a large central island, silestone countertops, and whirlpool stainless steel appliances. The master suite has a beautiful luxury bath with a generous walk-in closet and private water closet. 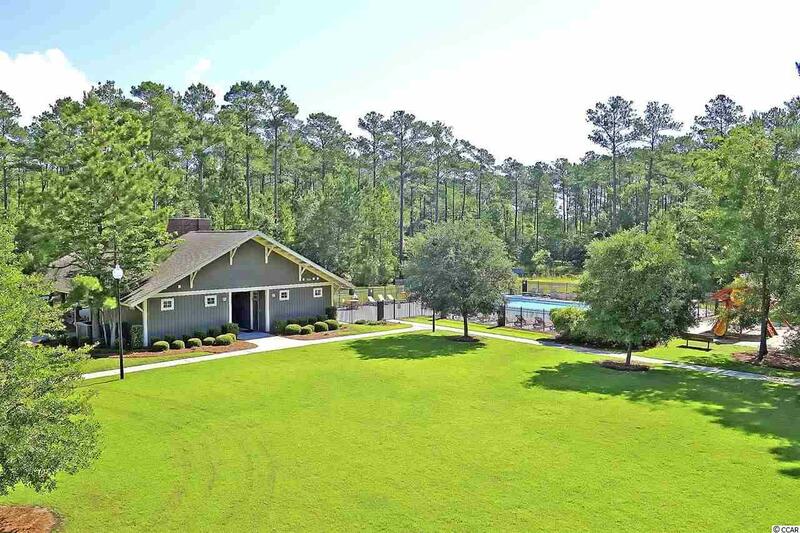 There are 2 covered porches on the main floor - one off the master suite and one off the family/dining areas. 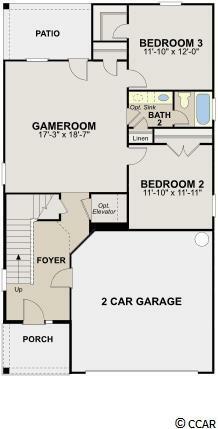 The secondary living (2 bedrooms/bath/and game room) are on the ground floor along with the 2 car garage. This arrangement is perfect for the kids or guests to have their own space.